Some of us have the idea that we can’t learn a second language. We sometimes think it is a privilege that only a few gifted individual can achieve. We admire a polyglot but exclude ourselves from that selected group of people. In our minds, the goal of even learning a second language is beyond our limits. In the past, a person who thought that way had a certain degree of justification. But today there is no more basis to believe this. There are no more valid excuses to continue thinking that you can’t learn a second language. 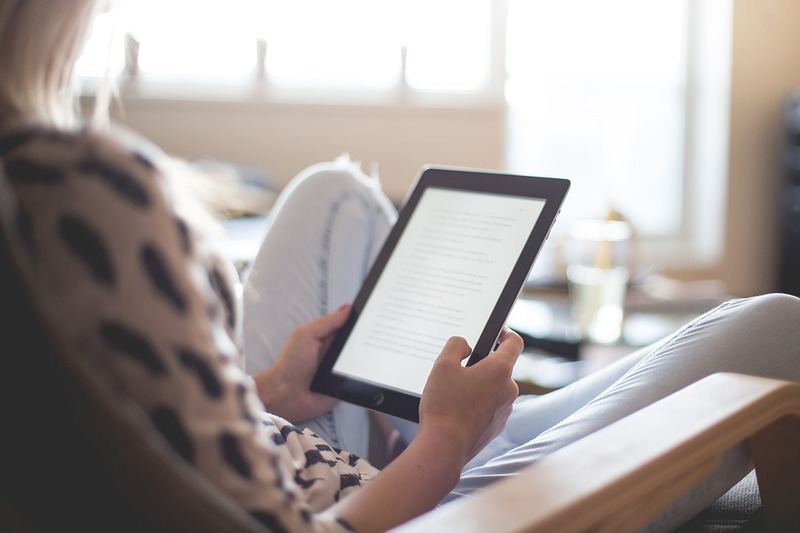 This is with you, yes you can learn a second language online. We won’t permit you to get up from your PC or move away from your smartphone, thinking that a second language is not for you. Some approach the language learning process as a person that wants to learn to sing or play a musical instrument. People generally believe that not every body is gifted for music. Not all of us have a musical ear. But, thou there are similarities between learning a new language and music, they also differ in that learning a language is not for a little group of gifted people. It is for everybody. It is for all of us. It is for you and me! I’m sure you have special abilities that separate you from the crowd, but as for me, I’m just a common person. And if I can learn a second language, anybody can! You might say: “Great, all this sounds very good, but how can this be accomplished?” Well, it is not an automatic process. There’s a part that depends on you. Being committed to this goal is all it takes to learn your second language. You have all the resources on the Internet. And for learning Italian, you have them right here at learn-italian-language.com. If you want to plunge into Italian, click here. So, it is as simple as taking action. And, as complicated as that as well. You will, with no doubt, do great if you spend time at it! If you are lazy… erh… well. But, I know that does not apply to you! So, if you still have your doubts if you can learn a second language, here is a homely illustration. This is not the only example. But it is very illustrative of how a mass of people, independently from their individual abilities, all speak more than two languages. In the Caribbean Sea, there is a group of Islands colonized by the Netherlands. We could choose any of them, but for the sake of this post, we will choose one, Aruba. Walking down the streets of this little island, you could stop anybody and ask for directions in English. They will very kindly respond your questions. 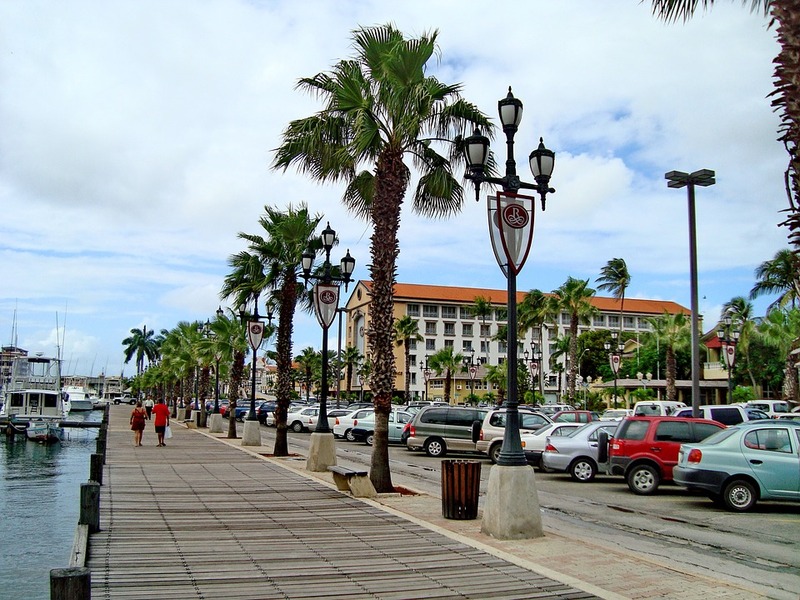 Aruba is a great tourist destination, and English is a very important part of their lives. Being in the proximity of Venezuela, a south american country, they also speak Spanish fluently. A lot of South americans live in Aruba, and native people of the island travel frequently to Venezuela. Because they were colonized by Holland and until this day maintain political relationships with them, they speak Dutch, and that takes the count to three. 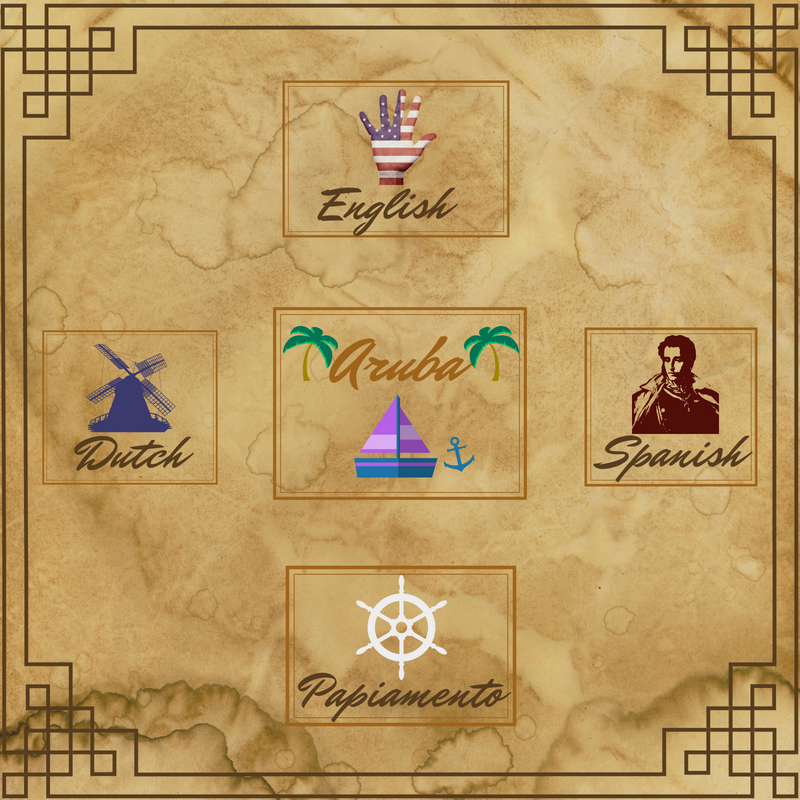 And to put the cherry on top, Aruba also has its own language, Papiamento, and the sum reaches four languages in One happy Island, as the slogan of the country reads. If young and old, with a smile on their faces, can speak four languages, you can surely learn a second one! I’m sure, from now on you’ll write a different story learning your second language. I picture your resume reading at least “Bilingual”. Please remember this turning point, and once you’re fluent in your second language, come back and write some lines in the comment box on how you have improved. Hope to hear from you soon. And, if you have any other comments or questions on this subject, please write them in the box below.